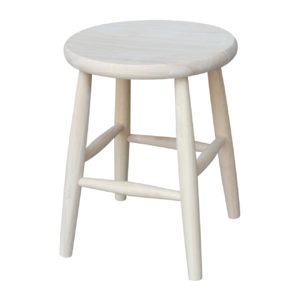 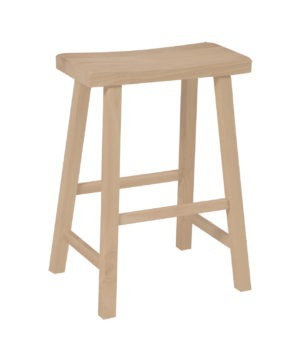 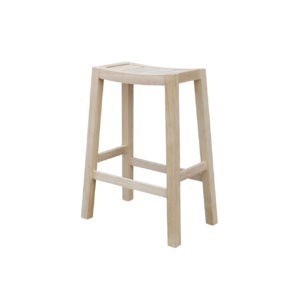 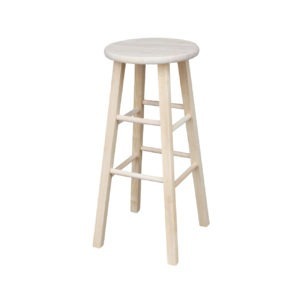 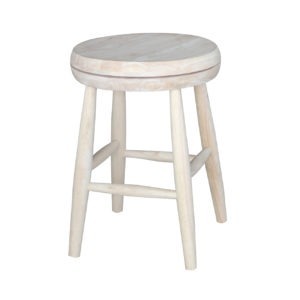 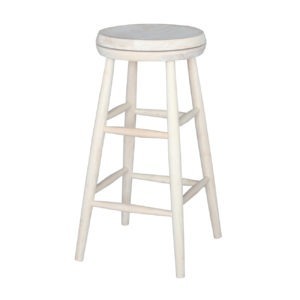 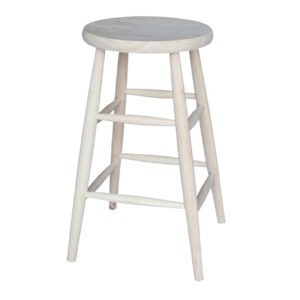 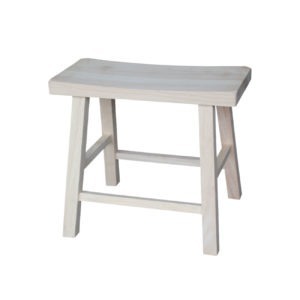 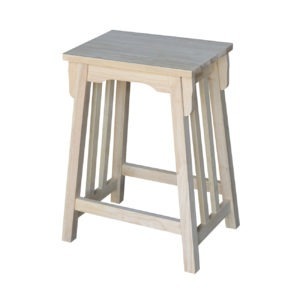 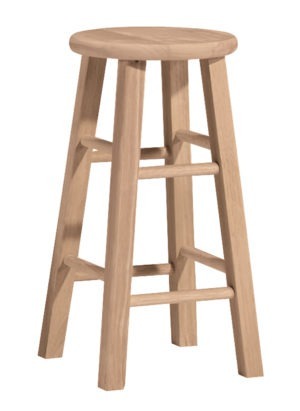 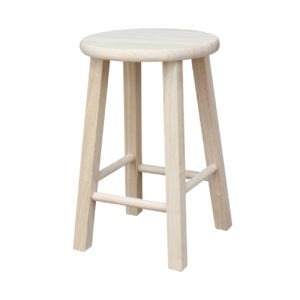 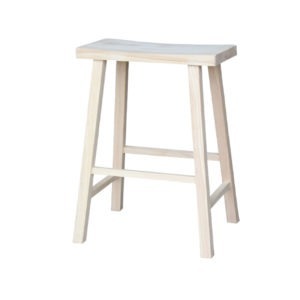 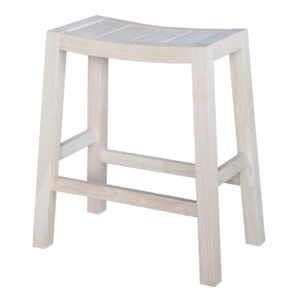 At Unfinished Furniture of Wilmington we offer the best selection of solid wood backless bar stools. 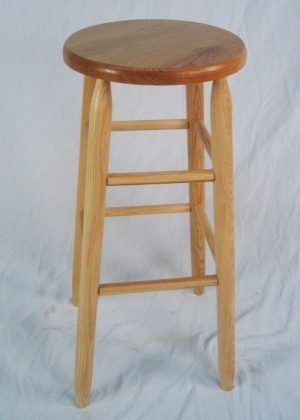 Offered in three different heights, 18 inch, 24 inch, and 30 inch tall. 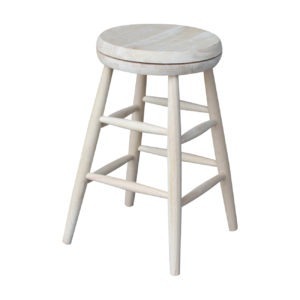 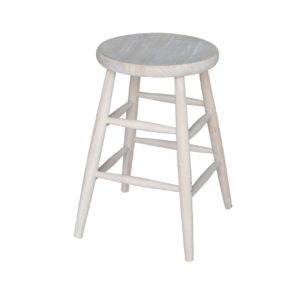 Shop below for round top stools and saddle style stools.